Ahh. We love that new car smell, and it seems like you do too. In fact, there’s never been a better time to buy a Brand New Honda – and with the massive selection at Tracy Honda, it’s a breeze to find exactly what you need. 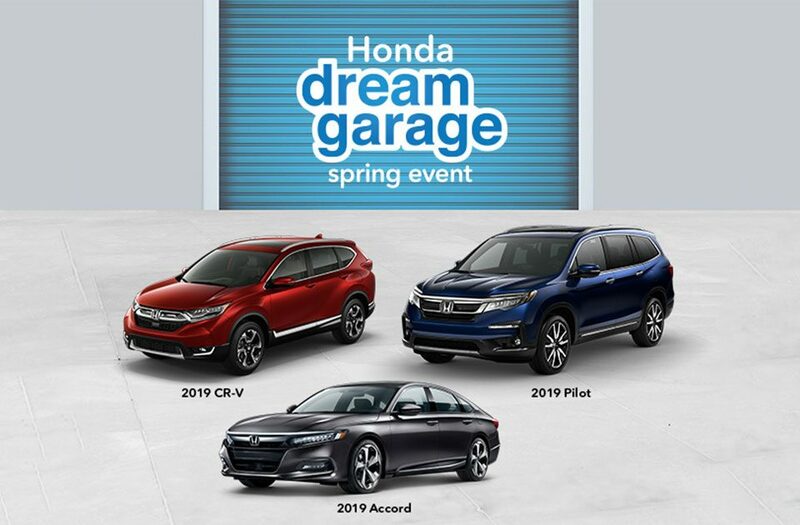 Whether you want the safe and fuel-efficient Accord, sporty Coupe, family-sized Pilot, durable Ridgeline, or anything in-between, Tracy Honda’s got you covered. Select your model below!